If you are looking for the most reputed professionals in handling door lock installation and repair in Illinois, we are the right one. We have been in this profession for many years and have enough experience in knowing the best solutions for all locksmith problems. It’s not always possible to keep items like medication or household cleaning chemicals out of children’s reach. Or perhaps you need a secure place in your business premises for your employees to store their personal goods while they’re working. A simple and cost-effective solution would be to have cabinet locks installed. We’re a local locksmith company that can provide and professionally install locks on any type of cabinet for residential and commercial customers. If a cabinet lock change is what you have in mind, we can do this too, plus other services such as cutting new keys, or repairing broken locks. We take pride in delivering first-rate customer service, even for the smallest task, and we strive to ensure that you’re satisfied with the work we do. Do away with the chore of yet another DIY project, and let’s take care of it for you at an affordable price. Call us now! 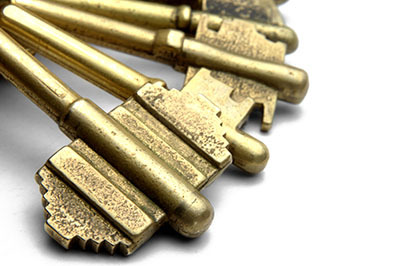 We are the leading locksmith company, which provides the area with legitimate services that work. Get the best replacement car key in the shortest time, made by the best team in Oak Park.